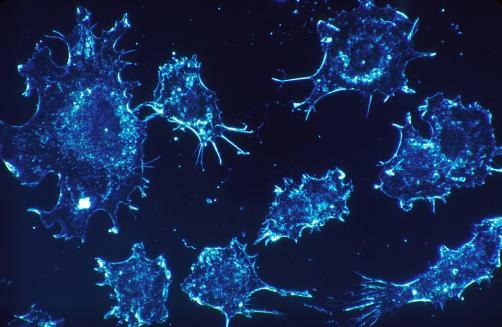 An Israeli biotech has claimed that it has developed a complete cure for cancer. According to Aridor, and AEBi CEO Dr Ilan Morad, the firm’s treatment, called MuTaTo (multi-target toxin), is on the scale of a cancer antibiotic. MuTaTo uses a combination of three cancer cell targeting peptides together with a strong peptide toxin in order to kill cancer cells while also limiting mutations. Morad claims that MuTaTo will kill cancer stem cells and slow growing cancer cells thus ridding the body of cancer entirely. Although the company has not yet published any clinical evidence showing that the treatment works in humans, Morad claims that the therapy inhibited cancer cell growth in mice. Submitted by alice taylor on Thu, 31/01/2019 - 02:23.